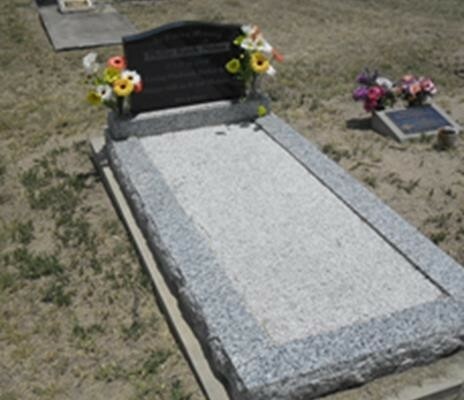 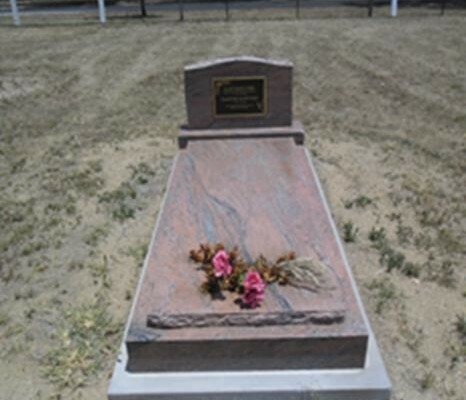 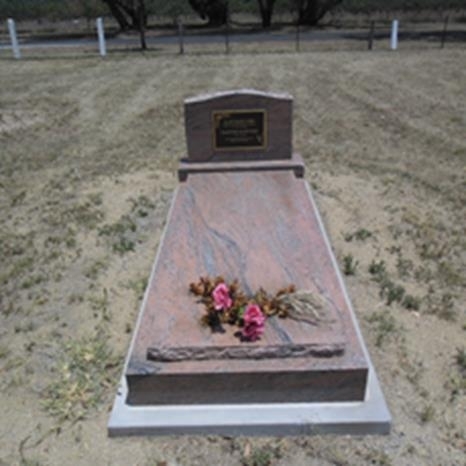 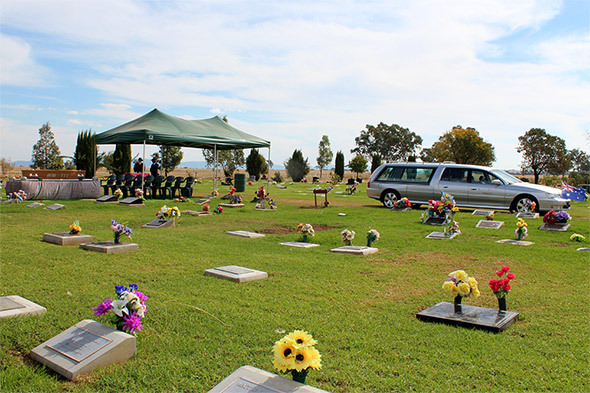 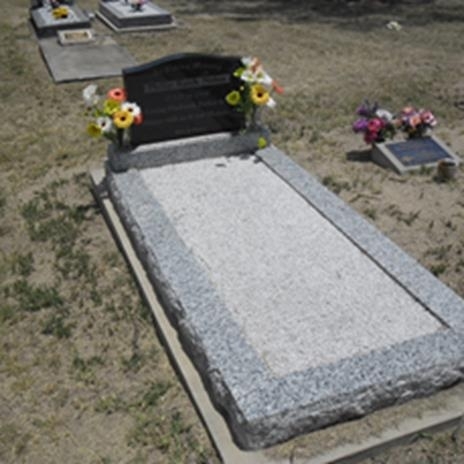 Bevan Douglas Funerals is associated with Lincoln Grove Memorials and Monuments. 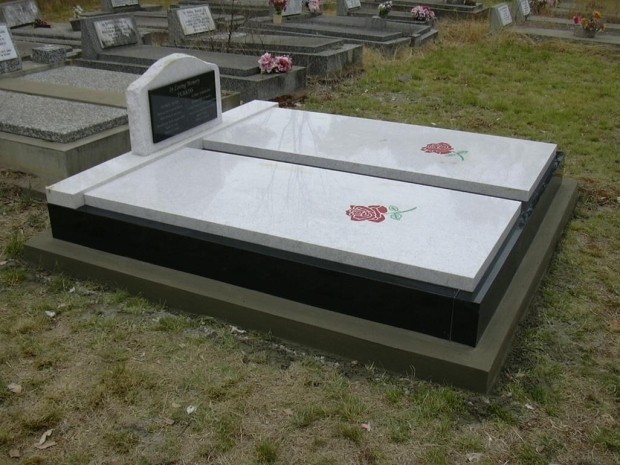 The Stonemasons are available to discuss the requirements of our customers in our office during business hours. 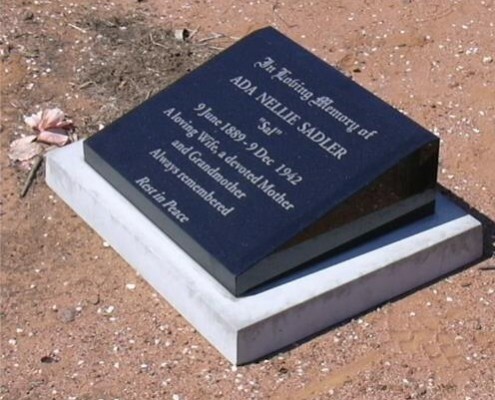 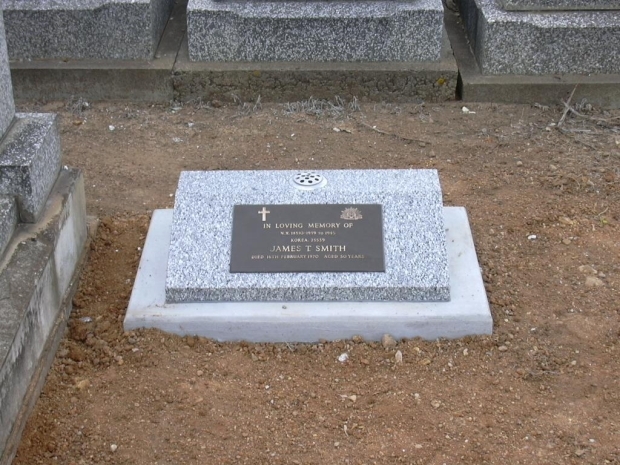 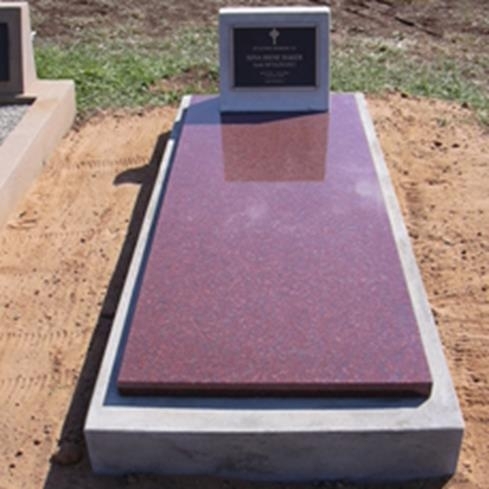 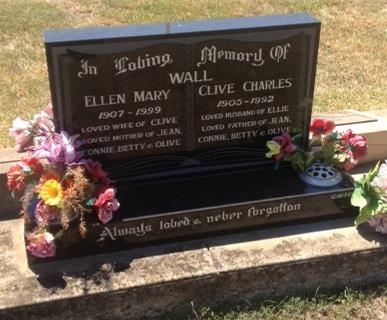 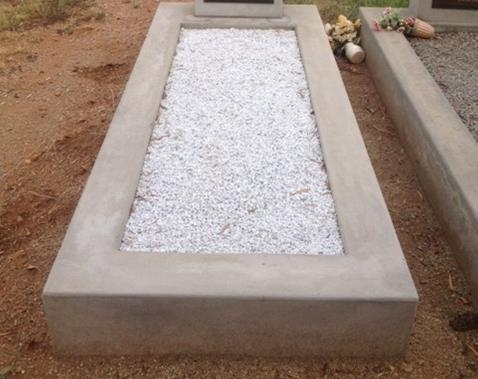 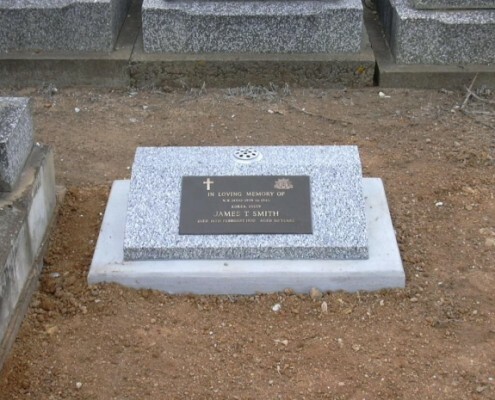 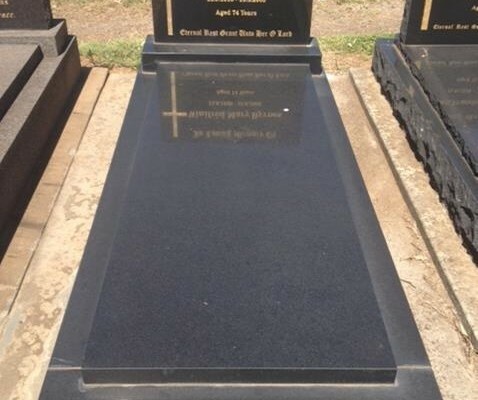 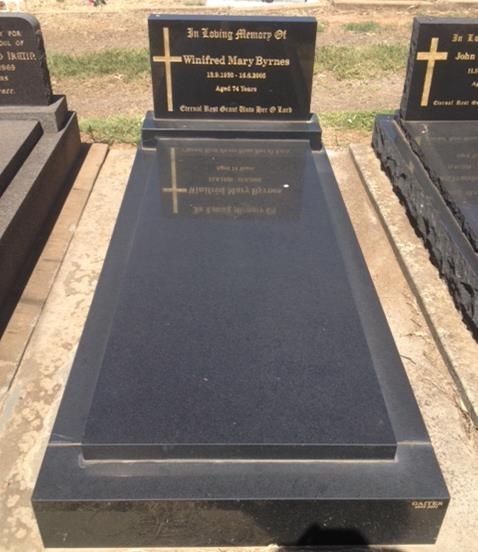 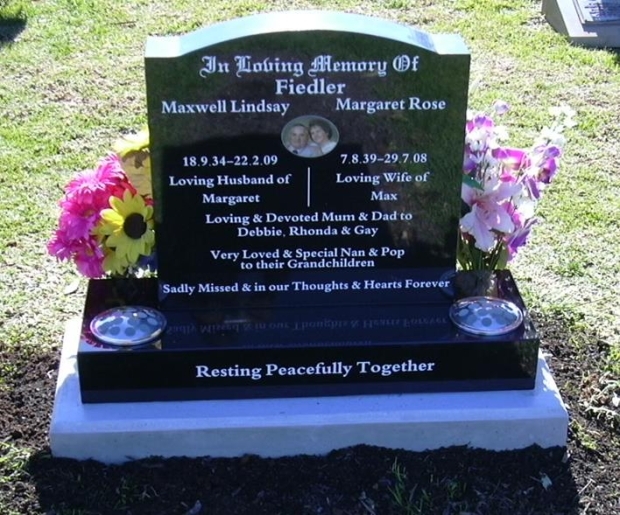 We are able to quote on all types of memorials from Granite panels to bronze plaques, concrete, sandstone and granite headstones and full Monuments to War Memorials. 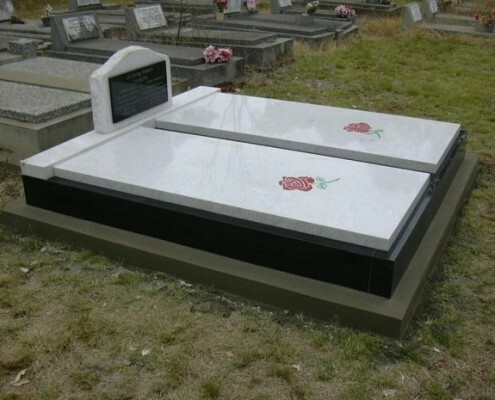 Our stonemasons are also able to supply stairs, fireplaces and kitchen benches. 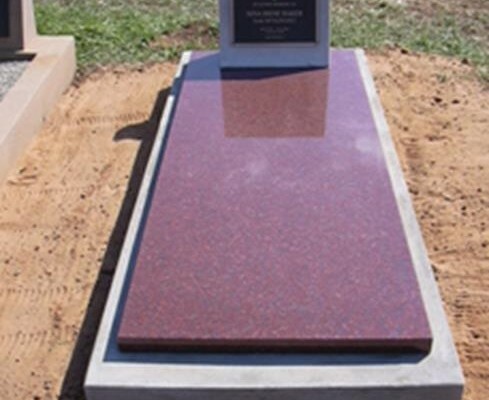 Simply click on the link below.